It's hard to say what's more difficult: starting and growing a business or changing our mindsets about marketing and the many platforms we can utilize. 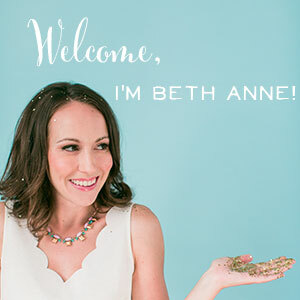 Pinterest is so much more than a gorgeous place to spend countless hours finding inspiration. It's also an incredibly powerful marketing tool. But, as is often the case, first we have to change how we see spending money for advertising, and then we can take a look at Pinterest marketing so that you can decide if it's the right place to spend your advertising budget in order to gain followers and make sales. 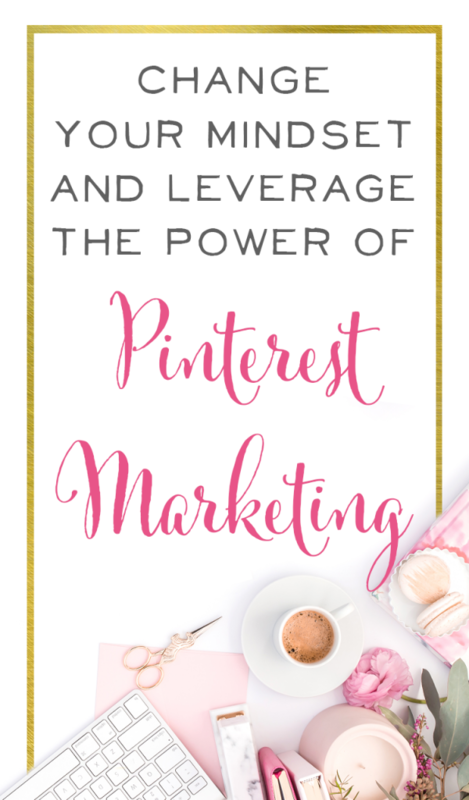 Let's take a look at the basics of Pinterest marketing and how to alter your mentality in order to leverage its powerful abilities. What is Pinterest's marketing platform? As long as you have a business account, you can promote any pin you own (that fits the requirements Pinterest has set for promoted pins). When you run a promoted pin campaign, Pinterest will show your pin to people who search for or show interest in the same keywords you chose in your campaign, or to people in the audience you selected. Of course, Pinterest won't do this for free. When you set up a campaign, you also bid on a cost per click and set a daily budget for your promoted pin. Unlike other advertising platforms, Pinterest gives pinners who see your promoted pin several options for interaction. A pinner might choose to save your pin to one of their own boards, share it with a friend, click on it, or all of the above. This is amazing, because then that person may keep your pin on their board forever, and your content is now exposed to people who might never have discovered you otherwise. The type of campaign you choose will determine exactly what you pay for, but essentially you are charged when Pinterest shows your pin to someone and they engage with it. We use Traffic Campaigns most often and pay per click. Depending on what type of campaign you choose, there is also free engagement where you see benefits without paying for them. But even more importantly, once someone has saved or shared your pin, every repin after that is free. And of course, repins are what you want to spread your pin all over Pinterest, far beyond your own audience. Change your mindset! Why should you pay for advertising? And don't say free, because it's not free. 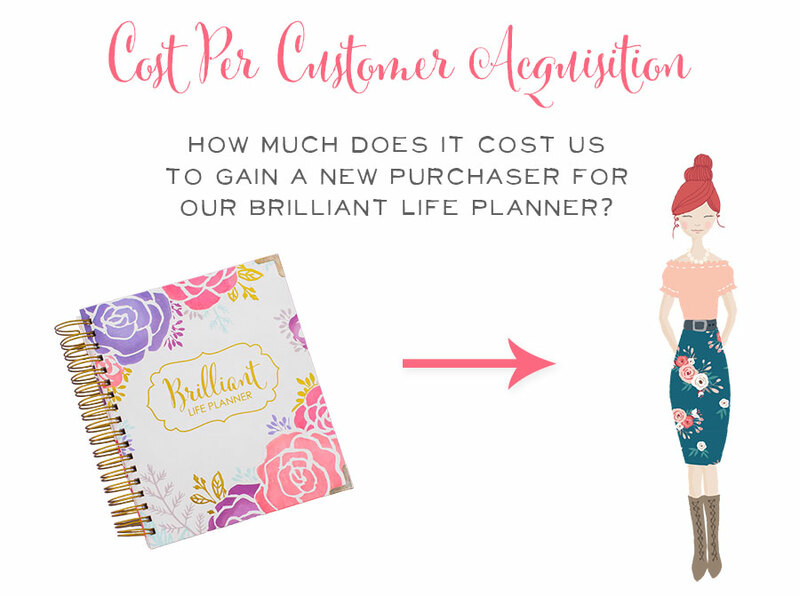 Truly, every single business has a cost per customer acquisition; even if it's you hustling 20 hours a week on social media, your time is valuable and it's costing you to gain a new customer. 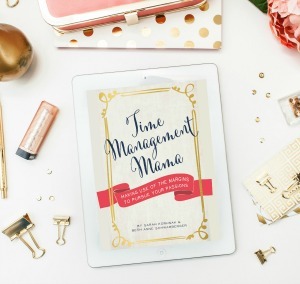 While that 20 hours per week on social media can result in some new followers and some new business, in order to consistently acquire new customers and scale your business, you have to spend some advertising money. 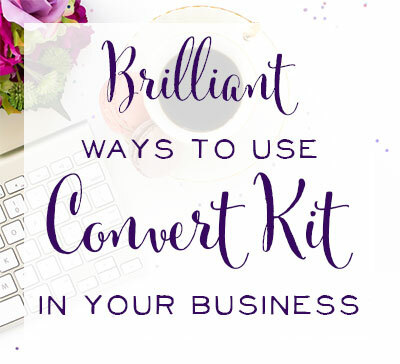 And there are a ton of places you can do that–Facebook and Instagram have their own ads, you can pay others to market your products through guest posts or affiliate marketing, you can grow your email list, etc. Each one has its own merits and its own downfalls. But every option costs money upfront in order to make money on the other end. That's consistent across every platform or strategy. If you hope to scale your business, you need to calculate your cost per customer acquisition, calculate your profits, adjust your pricing if needed, set a marketing budget that fits your cost per customer acquisition, and then decide how and where to market your product. Your mentality will begin to change drastically once you see the dollars you spend on marketing turn into more and more dollars earned. Until you decide to spend money to make money, you'll be limited as far as how big you can grow. The unique benefit of Pinterest marketing is the long-term reach of the dollars you spend. You're going to use images that stand out and copy that resonates with your target audience so that the clicks and saves you pay for turn into hundreds or thousands of free repins, shares and clicks. Promoted pins don't stand out clearly in someone's feed–in other words, they don't look like ads. People don't necessarily know they are looking at a paid advertisement. 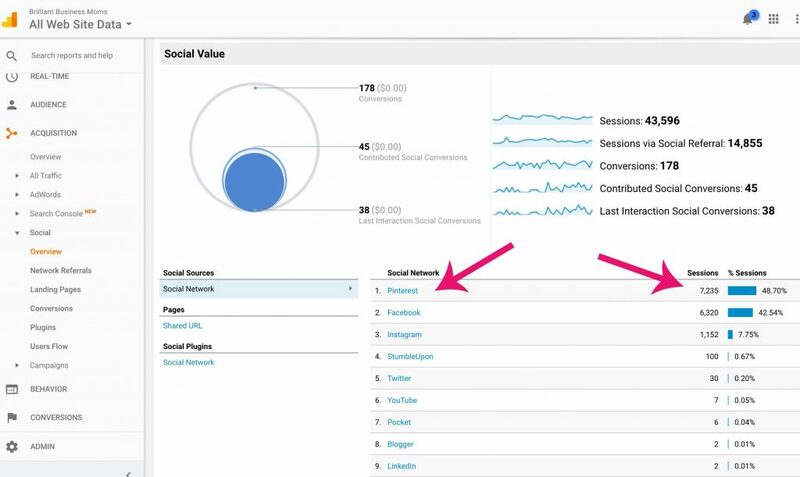 You can edit your promoted pin campaign in real time. We adjust our cost per click bids and daily budgets all the time. We scale down a pin that isn't performing well in terms of daily budget or up in terms of the bid. And we drop the bid on a pin that has taken off (resulting in a lower cost per click), but turn up in the daily budget (resulting in even more clicks at a cheaper price per click). Pinterest marketing gives you many options in regards to who sees your pin. So, you can try various audiences or keywords, or retarget people who have previously engaged with you. You determine your acquisition cost. You set a bid per click and Pinterest won't charge you more for engagement than you bid. It will recommend bids that are likely to be most successful, but you choose where to set that bid. We have often set that bid as high as $2.50 per click, but as the pin gains traction and popularity, we scale that bid down significantly. A recent promoted pin campaign we ran started at $1.71 per click, but a month later was performing fabulously at only $.11 per click. We were able to scale it down slowly based on performance and determine what we were willing to spend to acquire a new blog reader. Even after you turn off your campaign (which you can do at any time), your pin stays on all the boards it was saved to and it will continue to gain repins. Pinterest marketing doesn't end with the end of your ad campaign, unlike most platforms who only show your ad for as long as you pay for it. 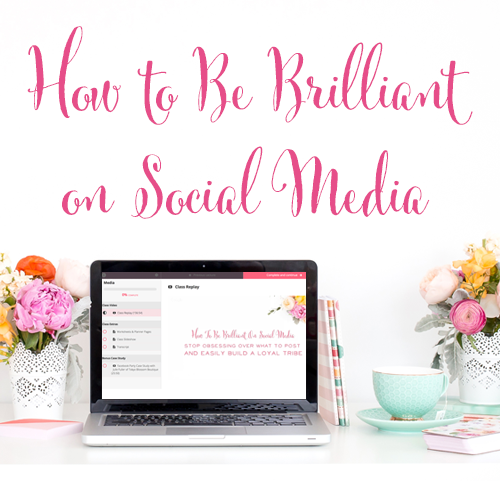 At Brilliant Business Moms, we have a standard we hold to all the time–we don't advertise, promote, or encourage the use of any product or platform we haven't used and loved ourselves. Pinterest Marketing is no exception. At any given time we are running, tweaking, and learning from several promoted pins campaigns. 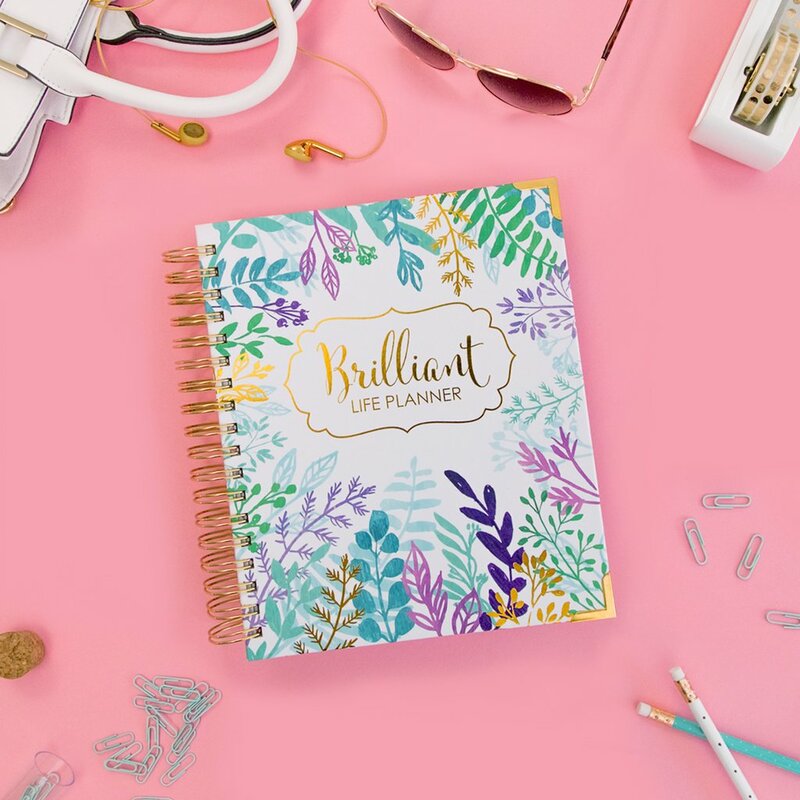 During planner season we run product pins that go straight to the Brilliant Life Planner and we're continually running promoted pins to relevant blog posts. Here's a snapshot of our Google Analytics. 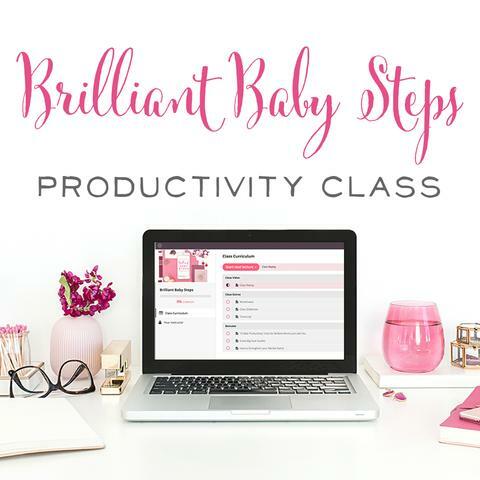 It's clear–Pinterest sends the most traffic to brilliantbusinessmoms.com. Promoted pins directly accounted for half of those sessions, and who can say how many came from repins of promoted pins. You have to spend your marketing dollars somewhere. Why not give promoted pins a try?